Whether you want to complete the 16/17-credit certificate or take a single class, this online program offers you the opportunity to study with award-winning professors and professional journalists at the top of their field. You’ll find classes in general and specialized newswriting, public relations, media law, ethics, and other subjects. Admission to all classes is open, and anyone can enroll. You do not have to be a UMass Amherst student. There is no admission procedure. Students may register for courses up until the course begins, but we strongly suggest you enroll at least two weeks before the class starts because many classes fill up quickly. All courses are offered online through Continuing & Professional Education at the University of Massachusetts Amherst. Classes in the online program are designed to be the online equivalent of undergraduate courses and serve diverse student needs. Students who complete the requirements listed above will earn a Certificate of Journalism. Earning the certificate is not the same as earning an undergraduate degree from the UMass Journalism Program, nor is it the same as earning a Master's degree. University of Massachusetts Amherst students are welcome to enroll in online classes. The online courses earned through the Certificate count fully toward the on-the-ground UMass Journalism major and will satisfy the GenEds and Global Eds their in-the-classrom versions normally satisfy. 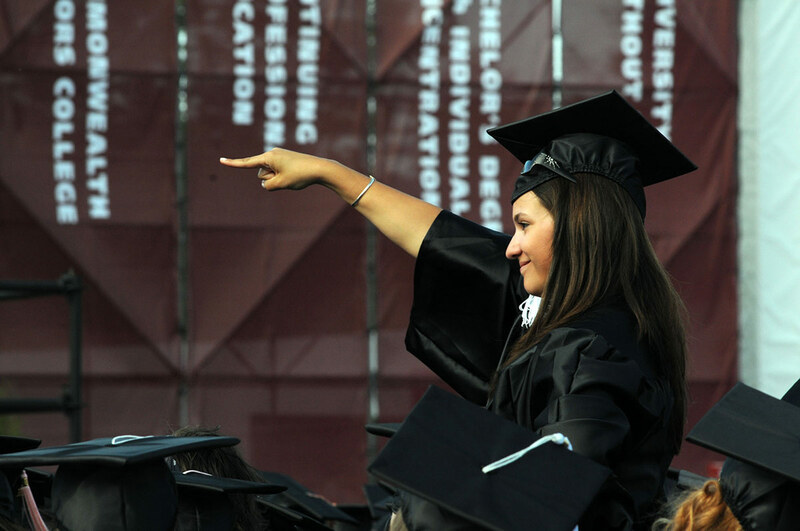 Online courses are not, however, covered by regular UMass tuition. Limited financial aid applies. (More info on that here). Check out the requirements for earning the Certificate. Here's how to enroll in a course.